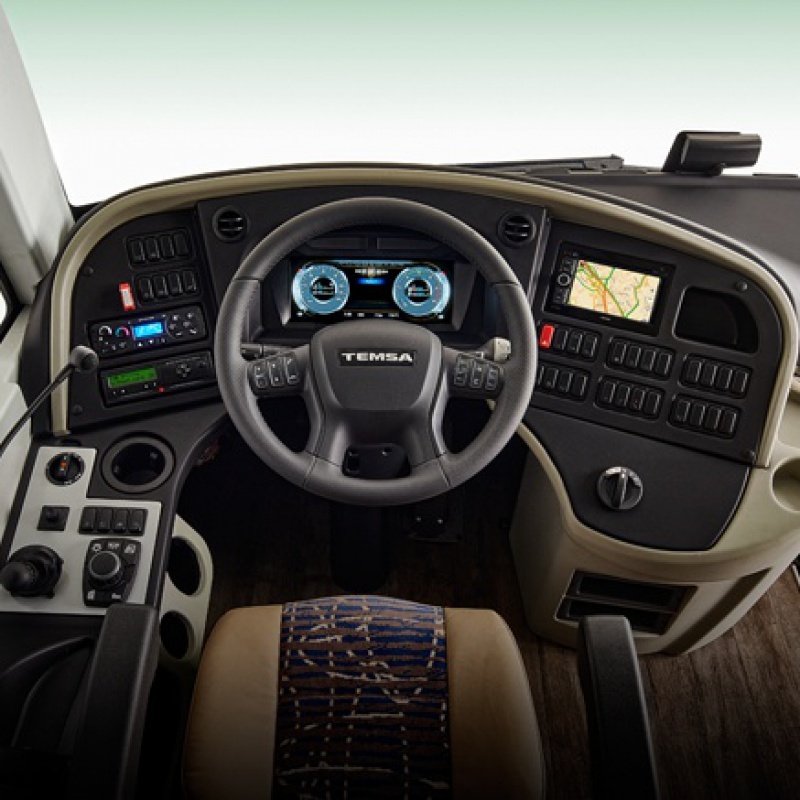 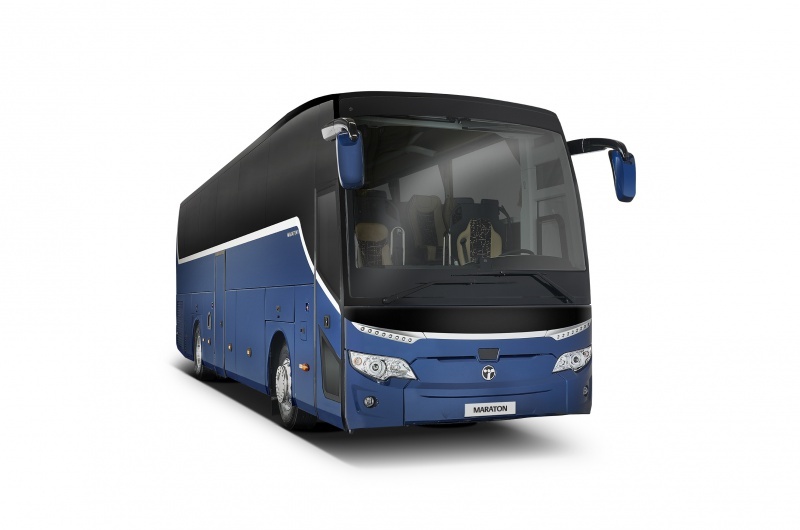 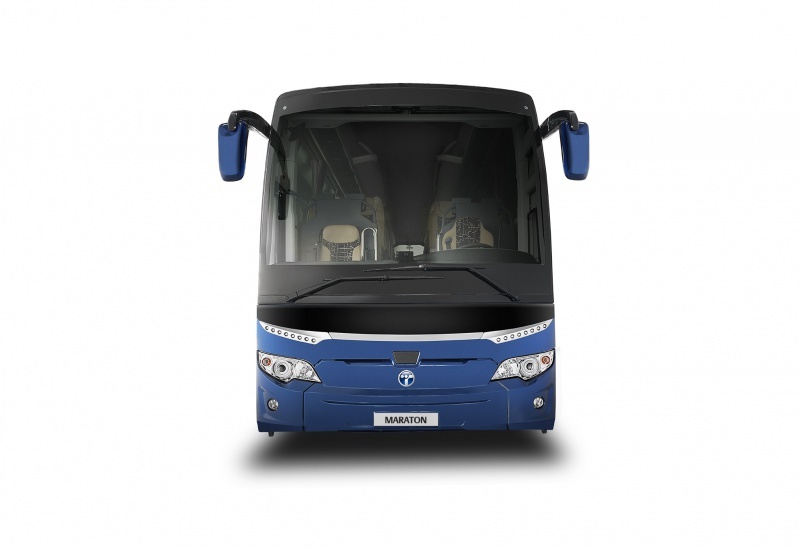 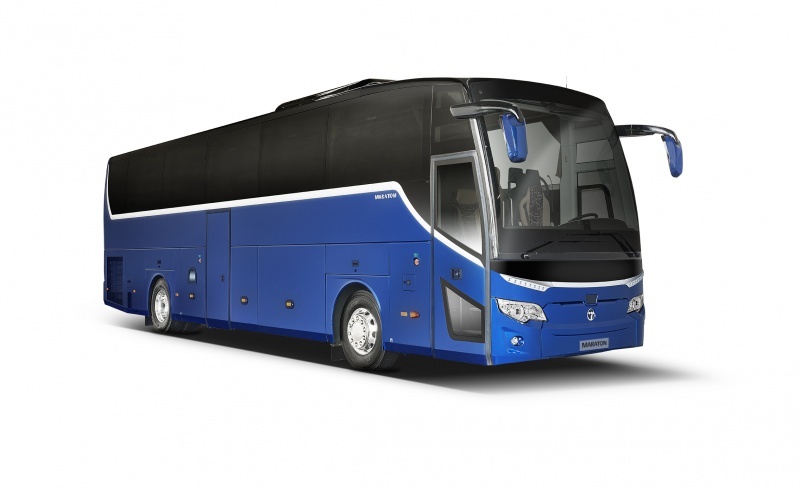 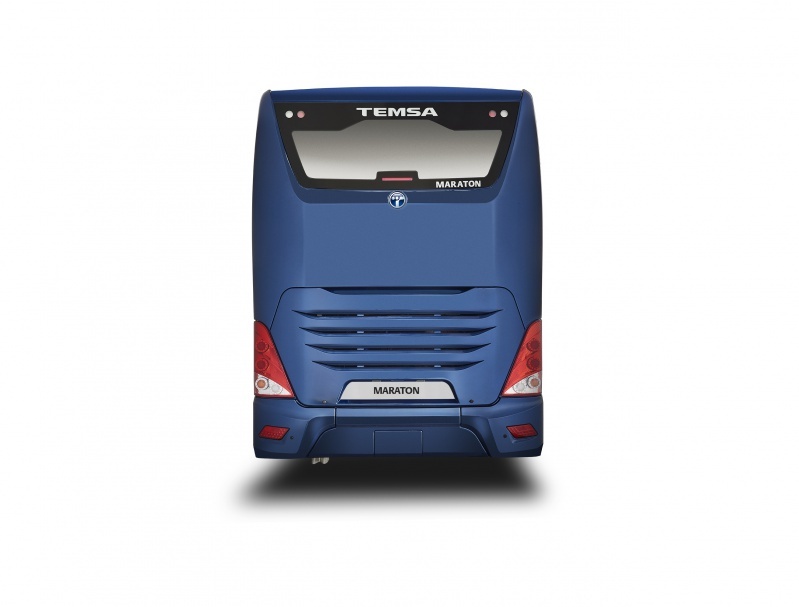 The meaning of journey is redefined by the vehicle MARATON produced in the scope of TEMSA quality. 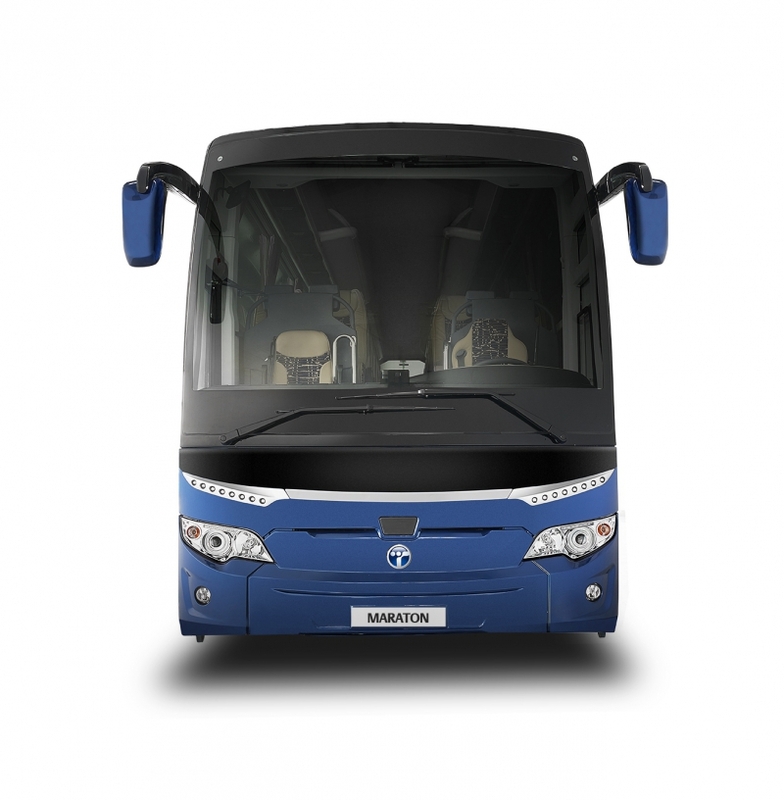 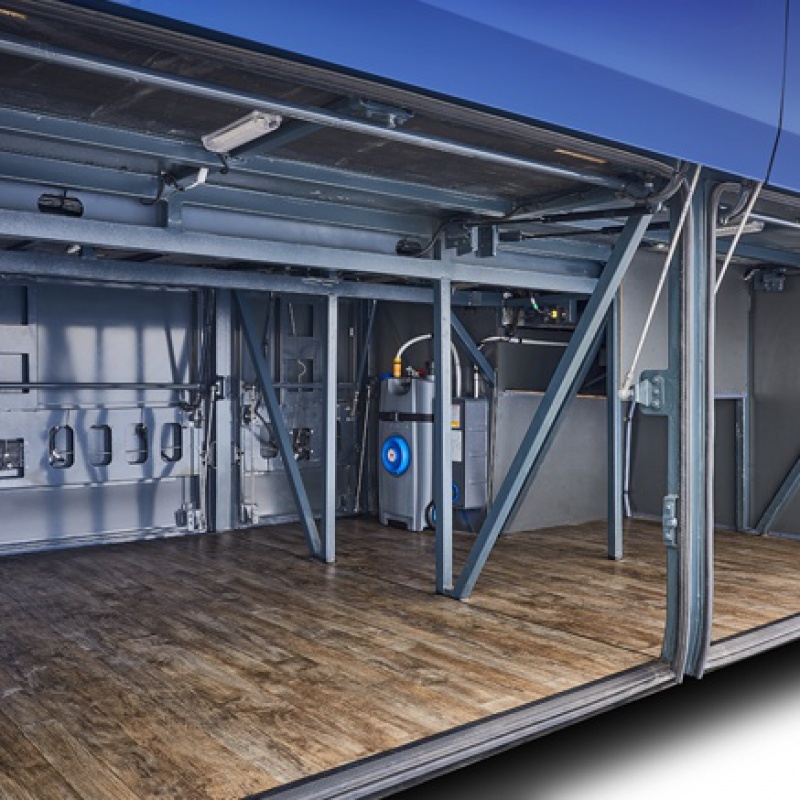 MARATON providing top-level driving safety pays regard to low fuel consumption. 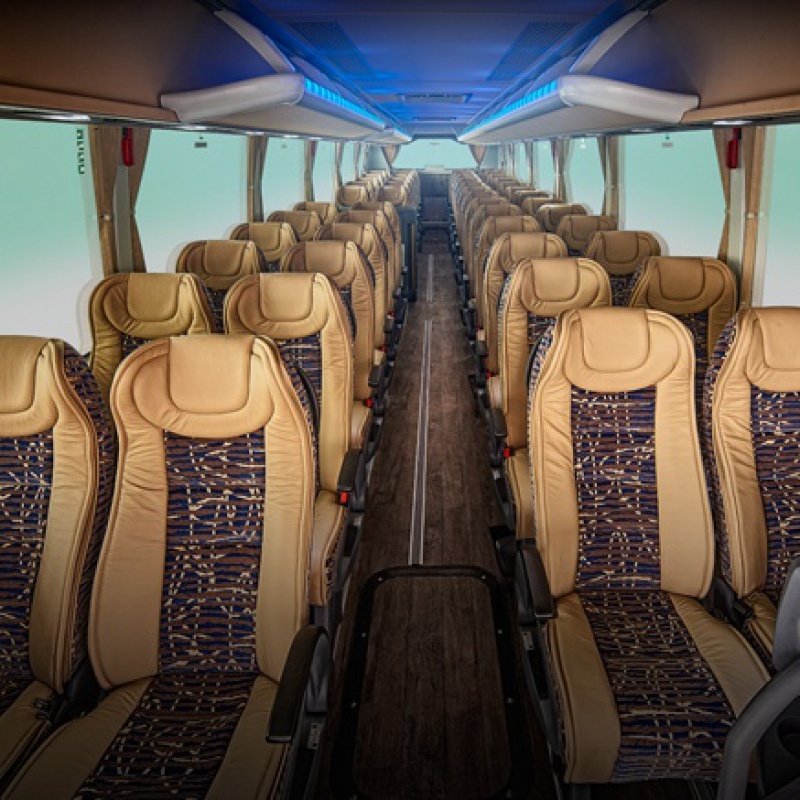 The trips are pleasant than ever from now on with advance technological designated seats, flawless air condition system and spacious interiors.